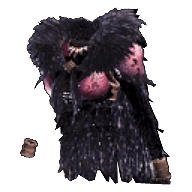 Anja Mail in Monster Hunter World (MHW) is a type of Chest Armor and part of the Anja Armor Set. 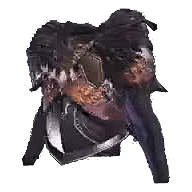 All Armor pieces come in male and female appearances, but share the same stats regardless. Crafted to mimic a particular tribe's costume. The pelt used is a prayer for a good harvest.